Critical is our latest "massive" production plant. For a long time we wanted to add a strain similar to Big Bud but we couldn't find anything that stacked up. To produce the largest yielding Critical to date we worked with over ten Critical varieties and five Big Bud phenotypes to produce a truly monster yielder. Super easy to grow, Critical will produce a huge harvest indoors and out. The plant has a very strong fruity skunk smell and taste and finishes very fast in 45-55 days flowering. Buds grow tight, dense and close together to produce the maximum yield possible. Indoors the size of the plant may need some controlling. For a large yielder the stone is intense but no too overpowering with a sweet skunky tasting smoke. Our Critical is a great commercial plant and is also ideally suited to a beginner. The plant thrives both indoors and out. A distinctive and appetising sweet lemon scent will permeate the air wherever Critical is being grown or smoked. On the exhale you will also detect the undertone of hashish and cinnamon that compliments the flavours nicely. The stone is not too intense, being a balance of a cerebral active high and a warming body buzz. I'm new to growing weed but have been growing fruit trees for 15 years. Got some Critical seeds and Thai stick. It is in my opinion that although this strain is surprisingly potent and heavy in its aroma, that somehow and somewhere within the genetics of this strain a portion of its quality was sacrificed in its interest of quantity (the high yield of the subject). It is important to remember that this Type was designed as a commercial yielded, and it is in fact that, an impressively high yielded. It is in my opinion that Critical falls a bit short to qualify as being medicinally beneficial. As a toker, and not a grower, I'm not interested in how big the buds will get, or how many there will be. I just want a great stone! For me, this wasn't it. I grew this outdoors and so didn't expect to get the most buds ever. BUT I did! They're just massive, you have to see it to believe it. 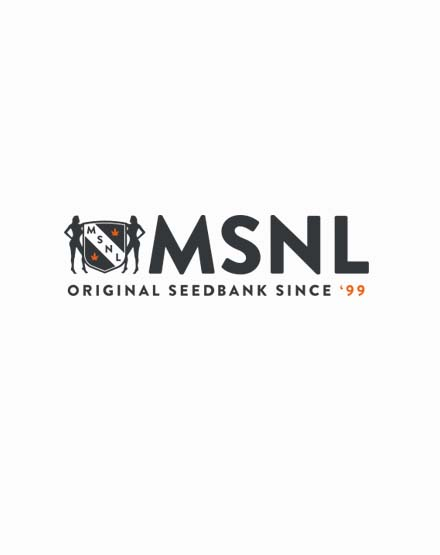 Definitely worth the time and effort spent by MSNL, as I think they've created their greatest bud yet. "Superb genetics and easy to clone!" This plant responds well to supercropping. Pulled the males out as soon as they were identified. Clones were successful. Nearing peak harvest the aroma is a citrusy scent.